Experienced Matrimonial & Family Law attorneys providing personalized advocacy and creative solutions to clients across Western New York. Legal matters surrounding family and marriage can be difficult and emotional. That is why finding the right attorney to handle your case is so important. You need someone you can trust; someone who has the experience; and someone who will be your advocate right to the very end. At Feron Poleon, LLP, we pride ourselves on building strong relationships with our clients. No matter what you are facing, the attorneys at Feron Poleon are here to help you through the process. 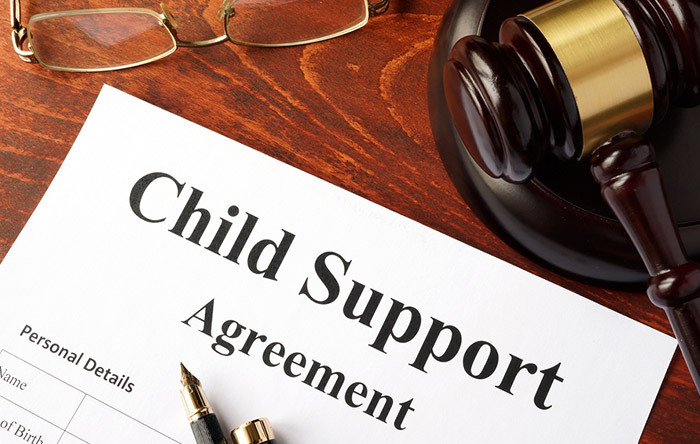 Whether your matter involves divorce, custody, child support or any other family law issue, we ensure that you fully understand your legal rights and obligations and work to achieve the best possible result. 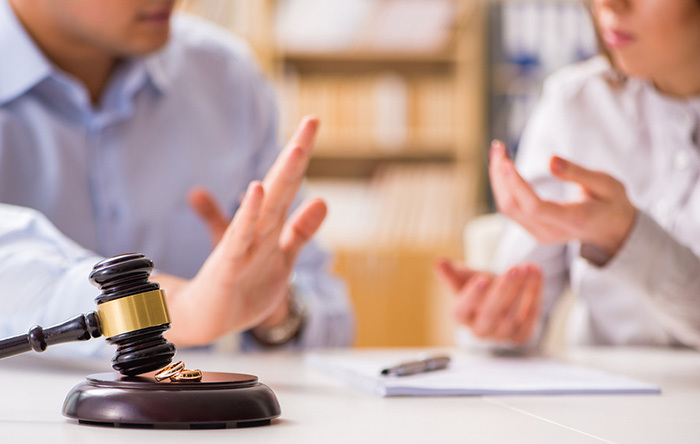 We make every effort to resolve matters by agreement between all parties, but when times call for it, we have the litigation experience to see cases all the way to trial. 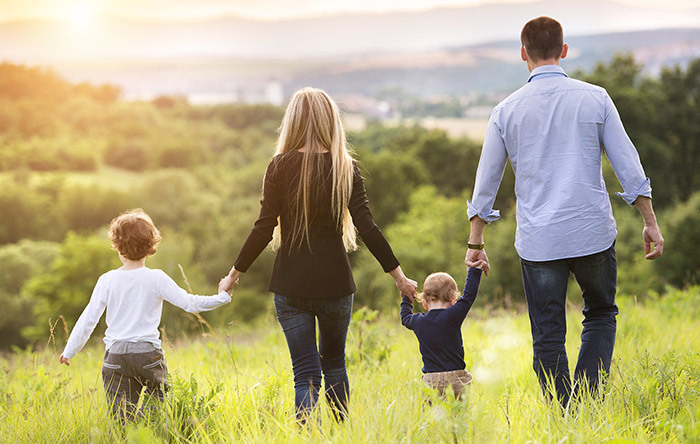 As a full service Matrimonial and Family Law Firm, Feron Poleon’s key practice areas run the gamut from divorce and equitable distribution of assets to paternity and adoption. Our attorneys also have experience in Estate Law, including wills and estate work. Please give us a call at (716) 639-1111 and let us help you through this challenging time. Copyright © 2017-2019 Feron Poleon LLP.